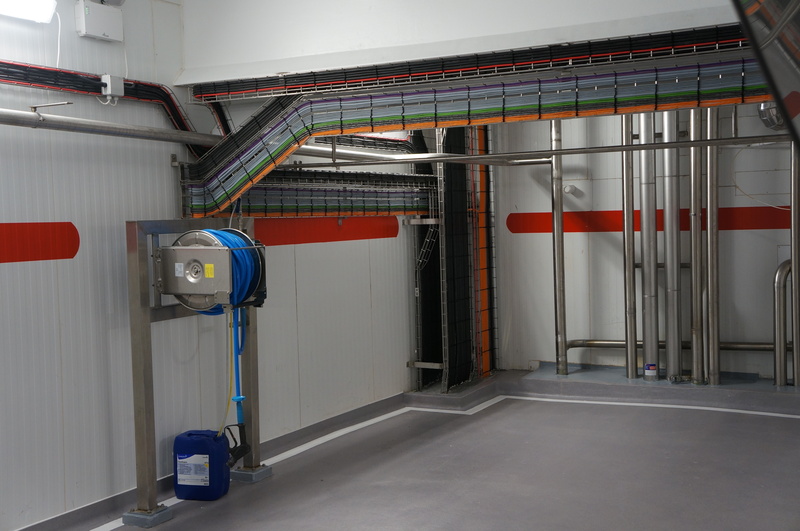 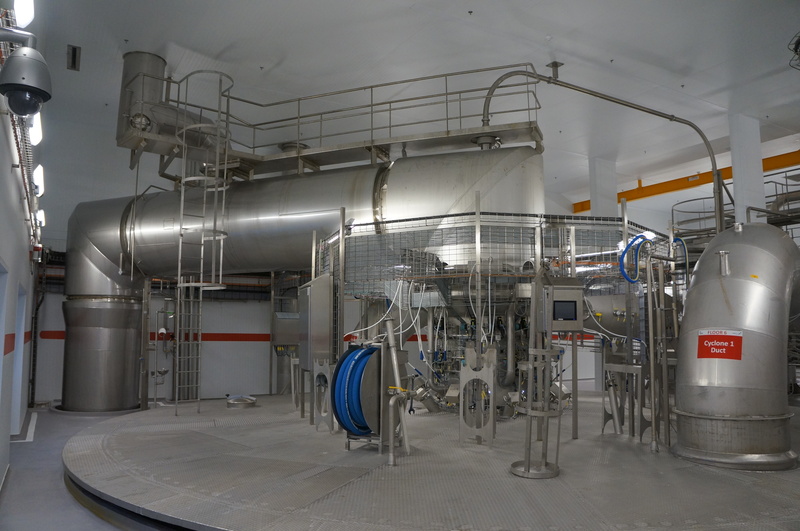 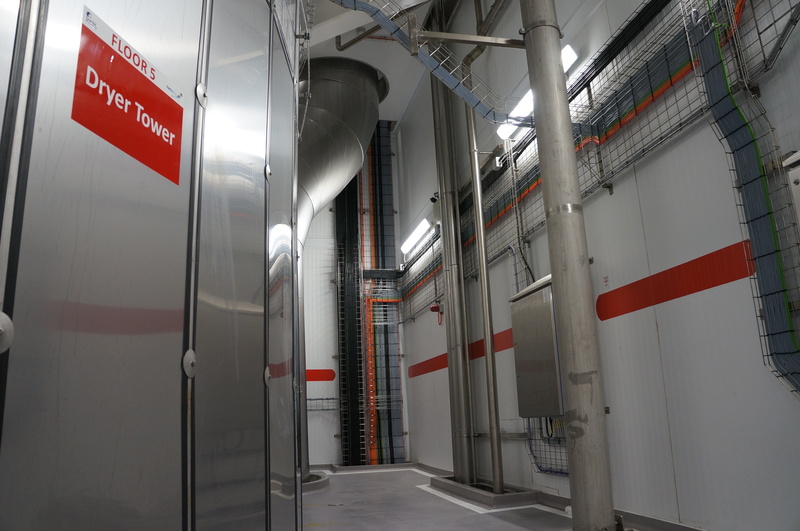 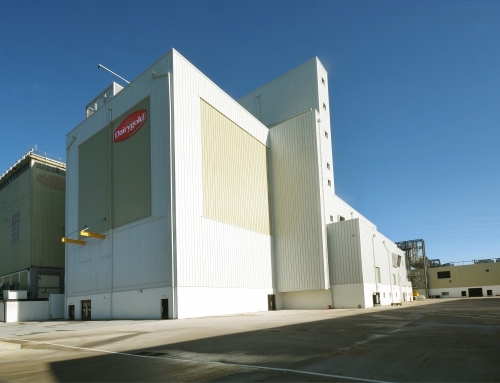 Following the construction of the M2 Dryer in 2011, Danone Infant Nutrition undertook to replace the existing 5 ton/hr dryer with a new automated higher-output 7 ton/hr GEA Multi Stage Dryer (MSD). 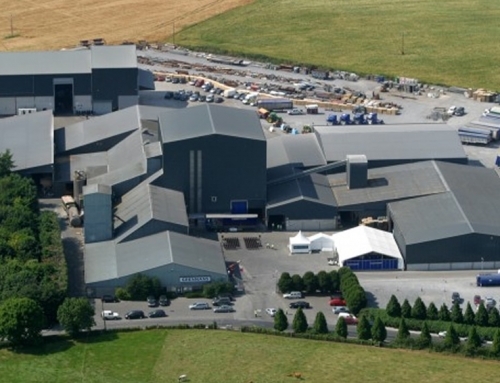 Project Munster consisted of the erection of a New Production Area over the existing Intake Facility including access and electrical control rooms and the refurbishment of the existing Dryer Tower which included the replacement of some of the existing floors and the construction of a new roof and high level walkway between Dryer Tower 1 and Dryer Tower 2. 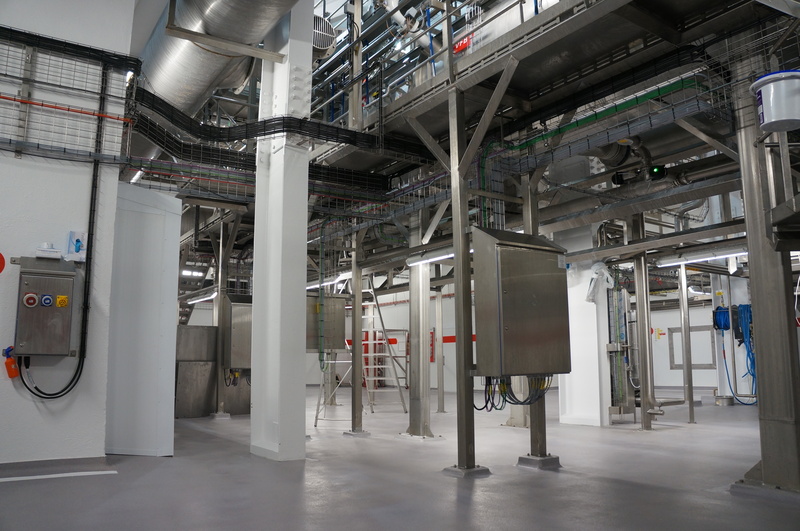 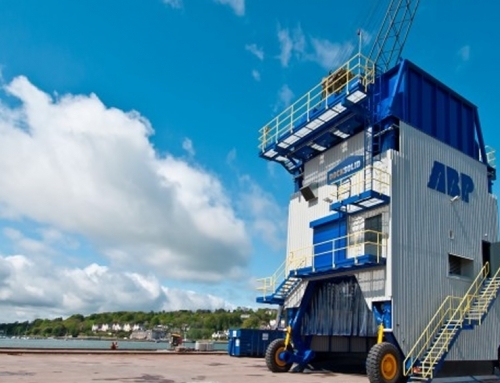 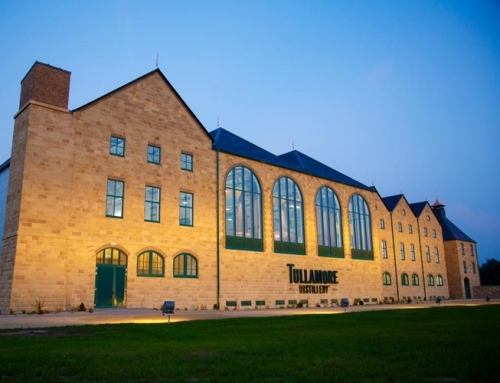 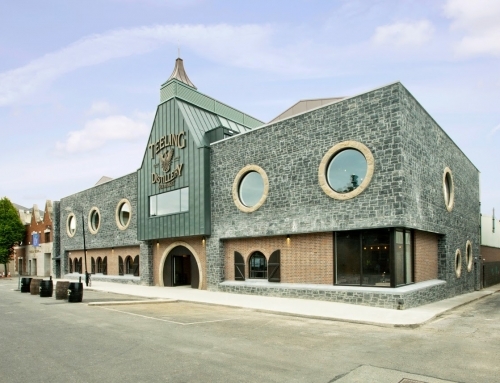 The €14M project was completed within a 12 week programme which was followed by a two week commissioning phase. 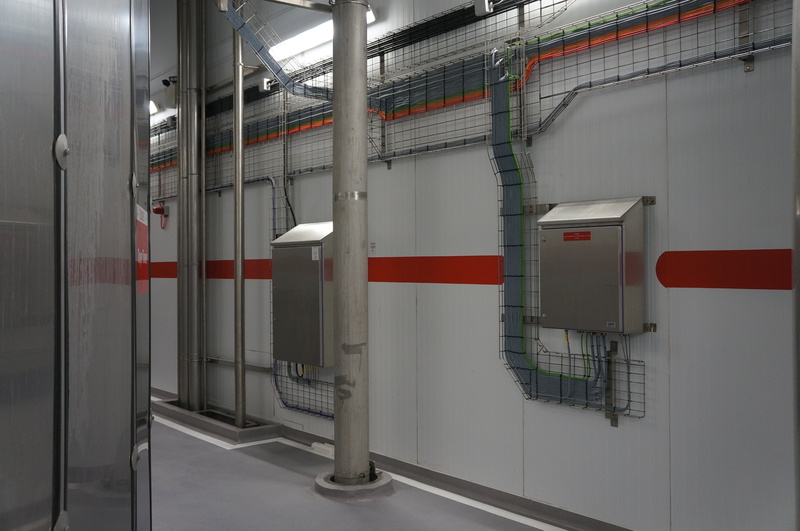 Scope of Work: Process Control; installation of all PLCs, MCCs, VSD/VFD drives, I/O Panel Installation, pneumatic panels and airline, power & control cabling and containment, Profibus network. 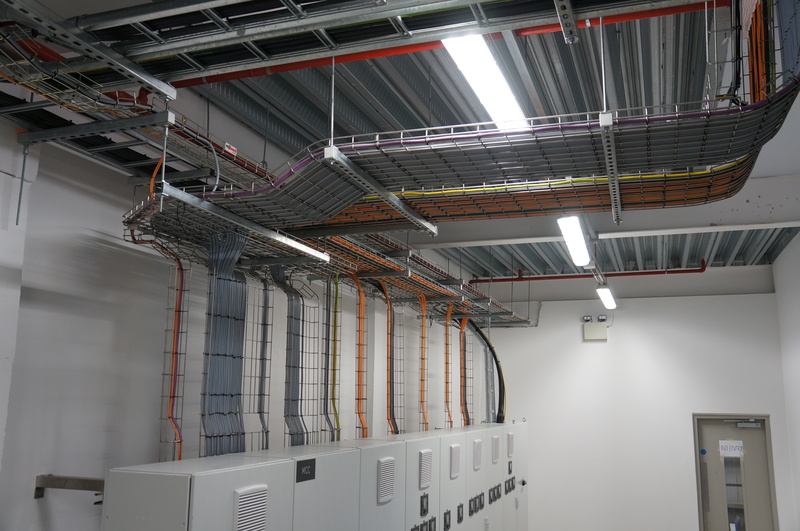 Plant Installation, LV Distribution, Instrumentation, Distribution, Lighting, General Services, ICT, Fire Alarm, External Services, Access Control.